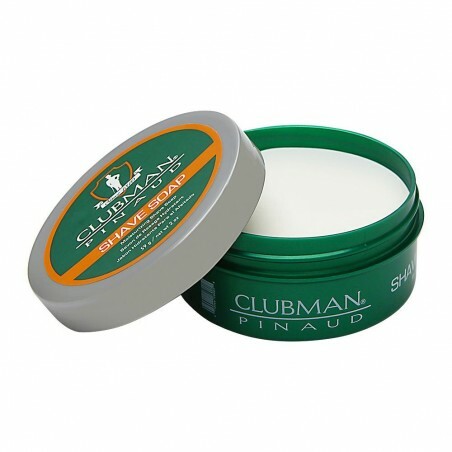 Clubman Pinaud Shaving Soap 59gr. A shaving soap that has been pressed three times. 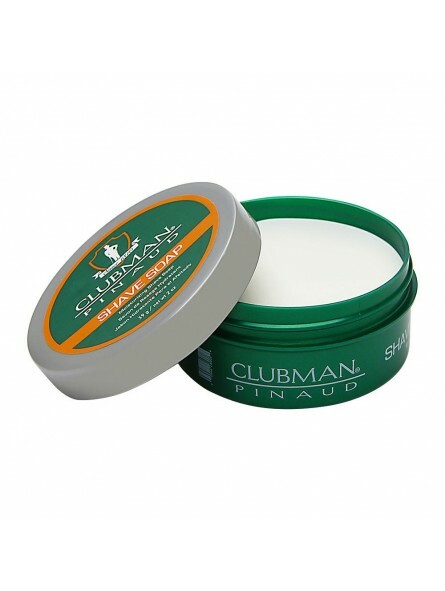 It creates a generous lather that allows for a close, comfortable shave. It will leave the skin feeling fresh and soft without a trace of irritation thanks to its elaborate formula of active ingredients. Enjoy its unique aroma that conjures up a traditional American Barbershop. Citric notes with a musk background and light floral touches. as a shaving soap it is a good one.and a handy size for travel.but i can`t smell any scent from it at all.